a fully automated time-attendance management software is paramount for enhancing productivity of any organization. Ideal For Offices, Plants, Factories, Commercial Usage. 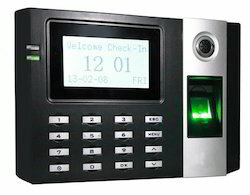 Attendance Records for Months, Full Database storage, Auto Detection & Recognition, Access Control Through Optional Electro-Magnetic Digital Door Locking System. 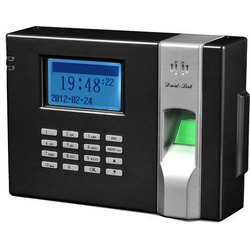 All types of biometrix attendance system helps you to maintained your employee"s systematically.